SKURF is an American hip hop group formed in 2015, from Aberdeen, Mississippi. The group is composed of three rappers, known by their stage names Ski, Astro, and Sauce. 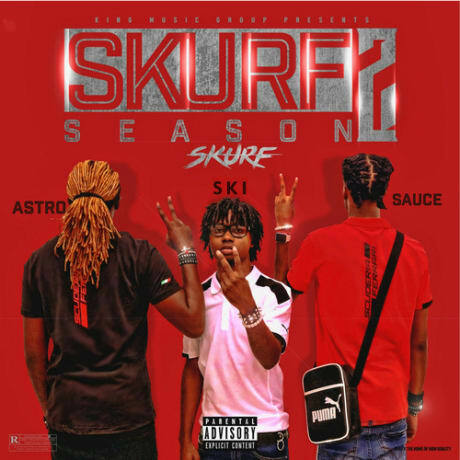 They just dropped their new tape, SKURF SEASON 2 AVAILABLE EVERYWHERE!! !